The Clairemont Boy’s Water Polo team claimed their first ever CIF title on Saturday afternoon after knocking off #3 Rancho Bernardo 10-5 in the championship game. The stands were packed with a sea of blue and orange faithful! The fans truly made it feel like a home game for the Chieftains! The Clairemont boys got on the board first when Jake Stone put away a great pass from Hutton Smith to put the Chieftains up 1-0. The Chieftain defense was lock down, forcing bad shots and turnovers on every possession. The Broncos caught a lucky break towards the end of the first quarter to tie the game at 1-1. The Chieftains struck again in the second quarter when Eddie Hasanagic put away a pass from the post from Nathan Seaux on a power play to put Clairemont up 2-1. Only 1 minute later and Eddie Hasanagic put away another shot, this time on a counter attack off of a pass from his mate Hutton Smith. But Rancho Bernardo was not about to fold under the Chieftain pressure, and managed to even the game back at 3 with under 2 minutes remaining in the first half. But as the clock was winding down, Derek Kagen burried a shot in transition to restore the Chieftain lead before the half. 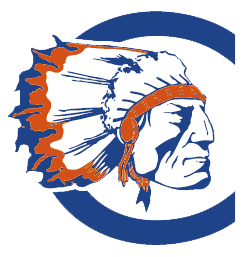 As had been the case all season long, the third quarter belonged to Clairemont. The Chiefs got to work in the opening minutes of the second half, fouling out two of the Bronco’s starters before the first minute of play had elapsed. Then the Chieftains put their foot on the gas pedal with back-to-back-to-back goals on three possessions to extend the lead to 7-3. Nathan Seaux started the run with a beautiful goal from the top on a power play. Nathan Seaux helped continue the run with assists to fellow captain Jacob Keville, who took advantage of the Bronco’s inexperienced bench to score twice on counter attacks. 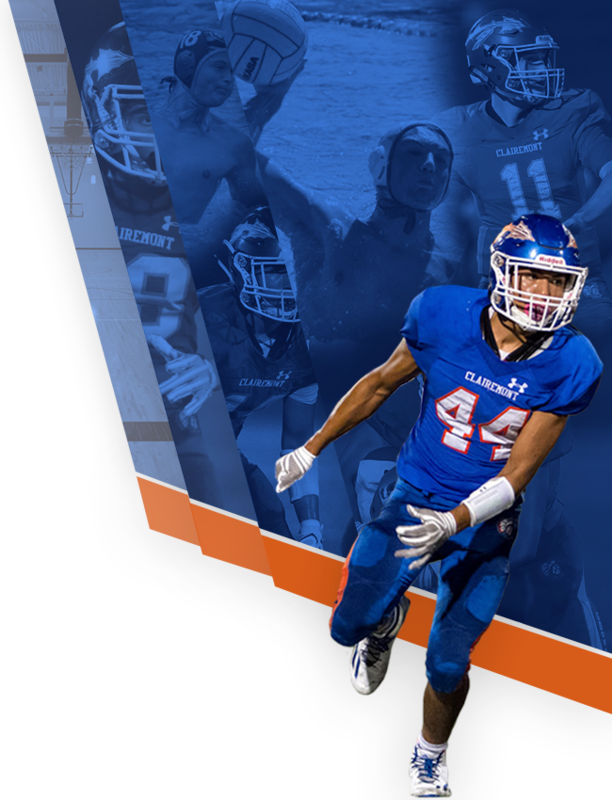 Rancho Bernardo tried desperately to claw their way back into the game in the fourth quarter, but the Clairemont defensive pressure was too great! The Broncos had only managed 9 shots on goal going into the third quarter, and finished the game with 13 shots on goal in 28 minutes of play. Clairemont looked to continue their dominance through the fourth quarter, with Eddie Hasanagic scoring yet again from the post on a power play to push the lead to 8-4. RB, needing a goal to slice into the lead with 3 minutes left to go, had a great opportunity on a power play to score when they hit their wide open best shooter in front of the goal. But Jonah Stratton would have none of it, slamming the door shut and effectively ending the Bronco’s hope of coming back. Cristian Ferretti further put the game on ice when he scored back to back goals to establish a commanding 10-5 lead with 1 minute remaining. The student section of the crowd was electric in the final moments of the game, counting down the seconds until the buzzer sounded and the Chieftains were officially the champions! Then the entire student section jumped in the pool and celebrated with the boys! It was an amazing show of the community to rally in support of their water polo team. The Clairemont Boys never trailed throughout the CIF tournament. And the Chieftains will remain undefeated this year in San Diego, finishing the season 22-0 in the county and 28-4 overall on the season. 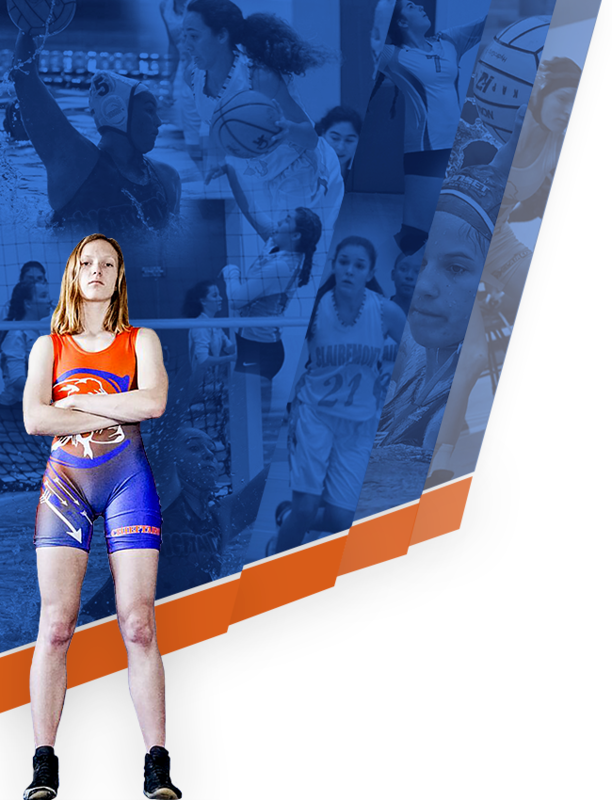 Clairemont moves on to the Quarter finals of the California State Championship Tournament. The boys look to face Santa Margarita at Corona Del Mar High on Friday November 17th at 6:20pm. COME UP AND SUPPORT YOUR CHIEFTAINS!!! !